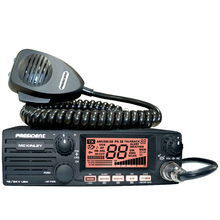 President Radios at CB World! 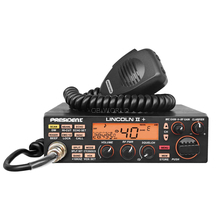 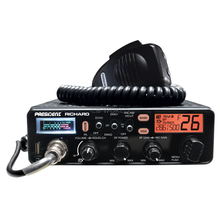 President Radios offer a new and different look for CB radios, Ham radios, and more. 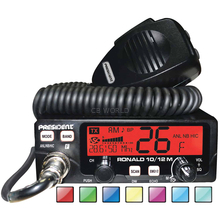 These radios have many different features including dual voltage, 10 Meter, and SSB capabilities. 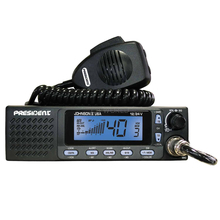 One of the top selling President Radios is the McKinley radio with it's front facing speaker and SSB capabilities. 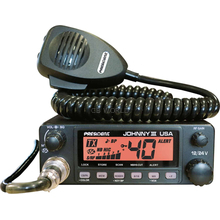 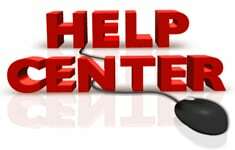 Take Note: 10 Meter Radios are not CB Radios!